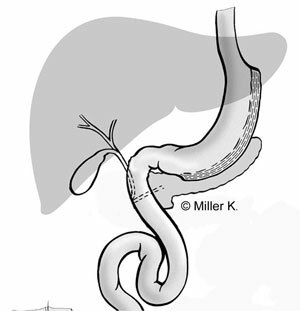 In a gastric sleeve resection, 2/3 of the stomach are laterally removed with a stapling device. 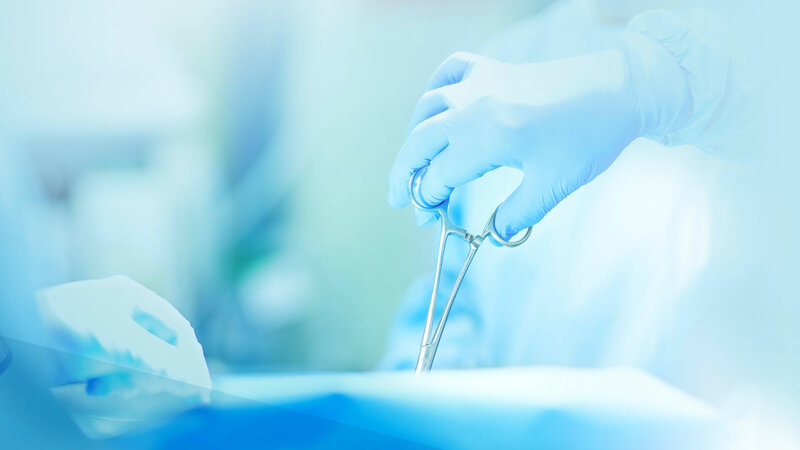 The separated part of the stomach is totally removed from the abdominal cavity. The effect is equivalent to that of the gastric banding, i.e. a reduction in food intake (calorie restriction).